The Maryland Jockey Club is hosting its spring session of the Champions Handicapping Tournament Saturday, March 3 at Laurel Park. Berths to the NTRA/DRF National Handicapping Championship (NHC), Breeders’ Cup Betting Challenge (BCBC) and BIG ONE tournaments are on the line, as well as guaranteed prize money to the top 10 finishers. A maximum of two entries per person will be accepted at a cost of $300 each, covering the $100 entry fee and $200 bankroll. The Champions Tournament will be capped at 300 entries. The tournament winner will have their choice of one of two berths to the NHC or a berth in the BCBC or BIG ONE. The second-place finisher has the choice of one of the remaining three berths, the third-place finisher has the choice of the final two berths, and the fourth-place finisher will receive the remaining berth. Tracks available for the tournament are Laurel Park, Gulfstream Park, Aqueduct, Tampa Bay Downs and Santa Anita Park through Race 6, with no mandatory races. The minimum wager is $20. Thomas Camann of Providence, R.I. was a narrow winner of last year’s spring Champions Tournament with a final bankroll $2,496, edging Frederick Cipriano of Hallandale Beach, Fla. ($2,435.20). For a registration form or further information, email Diana Harbaugh at [email protected] before noon March 2 or visit the website. Registration by credit card can be done by calling 301-470-5432 before noon March 2. 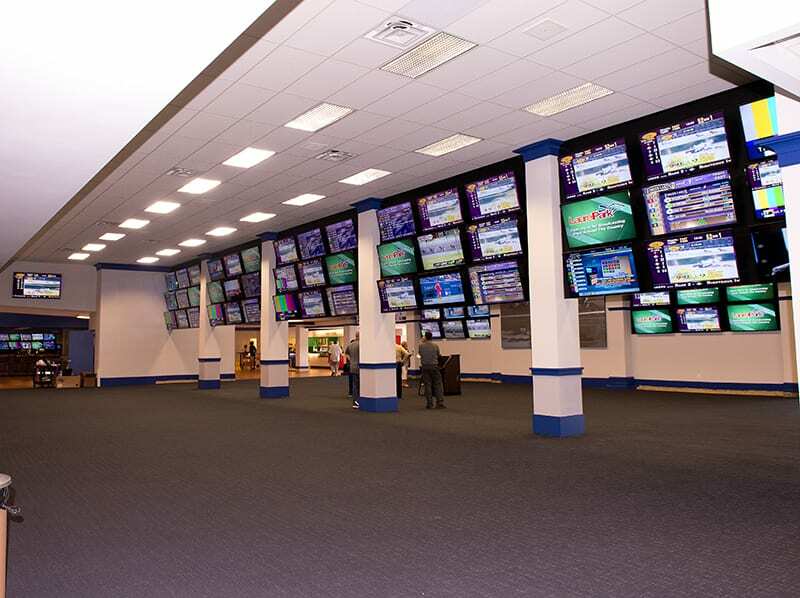 The BIG ONE takes place Sept. 22-23 at Laurel Park, while the BCBC will be Nov. 2-3 at Churchill Downs and the NHC is held February 2019 in Las Vegas.